There’s nothing better than packing up bags, piling the kids in the car and hitting the highway for a good old-fashioned family road trip. While holidays are all about ditching the rules, we've put together some tips to make your trip more fun when you have little ones in the car. New Zealand is home to a bunch of quirky, delicious, highly unique food. Make sure you try the following when you're visiting! 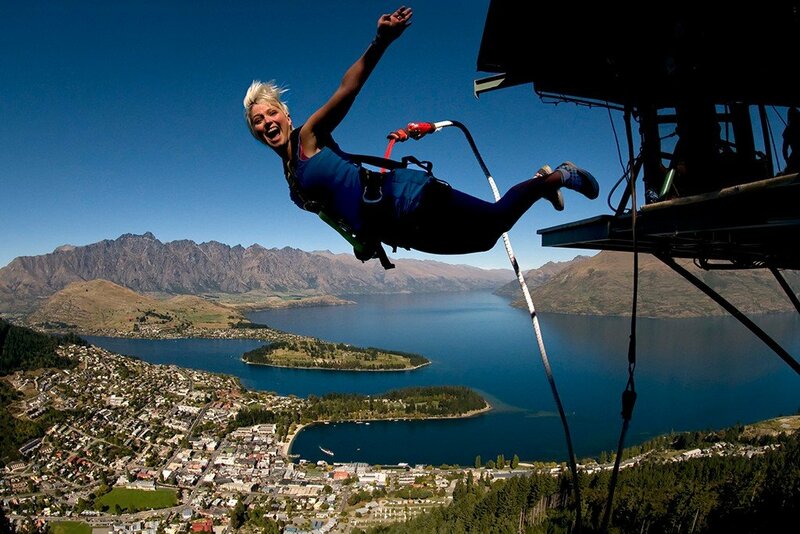 New Zealand is well known for its breathtaking scenery, wonderful beaches and exciting adventure destinations. Don’t miss a single opportunity to explore on your trip - after all, you’ve come so far to be here! 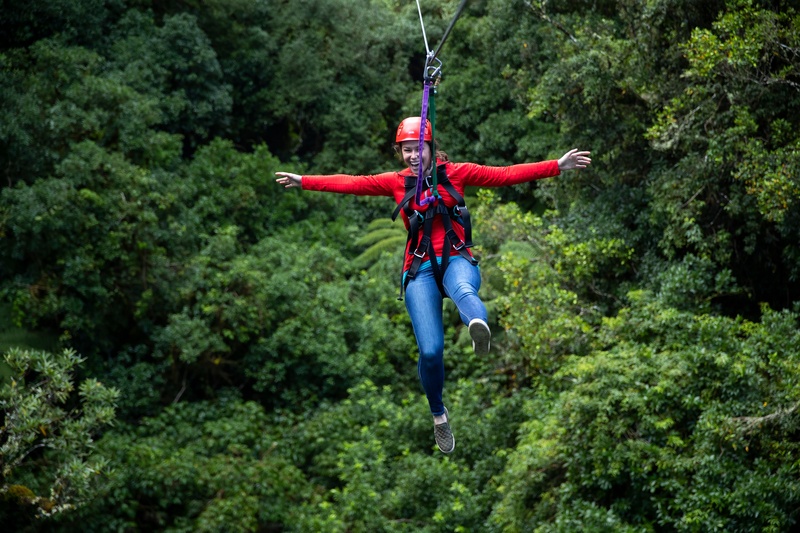 Here are our Canopy Tours ‘top things to do in New Zealand’ - the greatest hits of our awesome little country, so to speak. 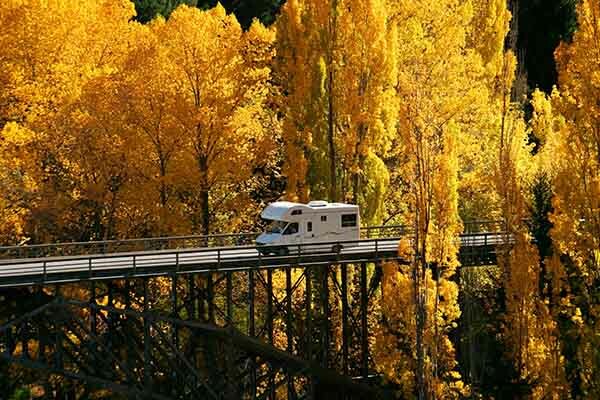 It goes without saying, Summer is the season of road trips and exploring top places to visit in New Zealand. With warm weather and long days, it’s hard not to ditch the jeans and shoes for shorts and jandals. So, in saying that, we have put together a South Island Summer Road Trip itinerary especially for you. 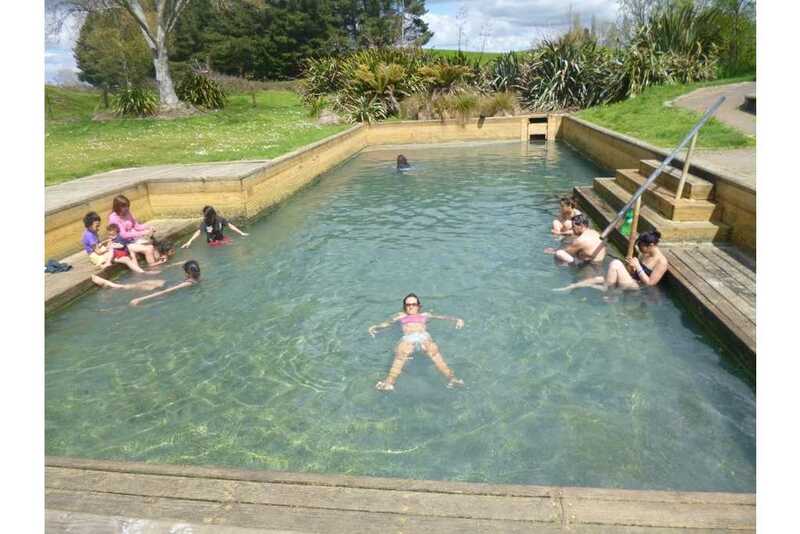 When it comes to choosing what to do in New Zealand on vacation, you can't beat a natural hot spring. 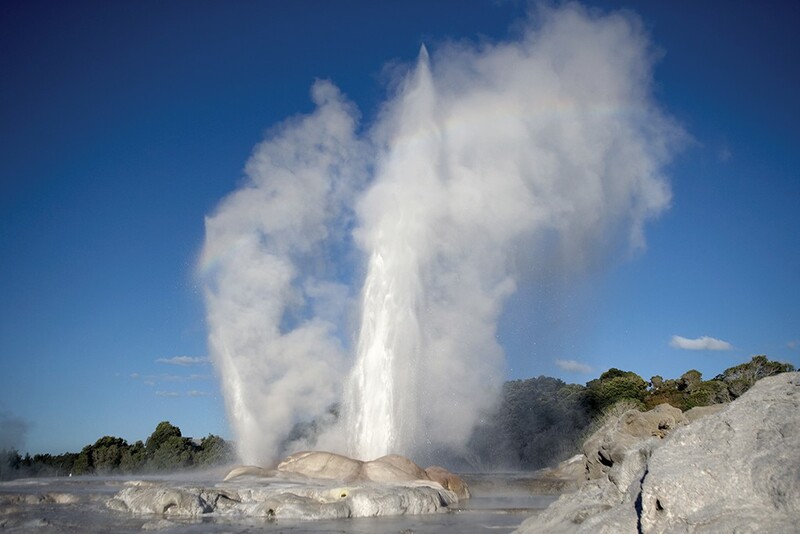 Dotted all over the country, our hot springs have some of the best scenery and look out to spectacular views. They all will undoubtedly provide you with relaxation and an amazing experience. New Zealanders are well known for being innovative and creative. These ten kiwi inventions have gained world wide reputations. 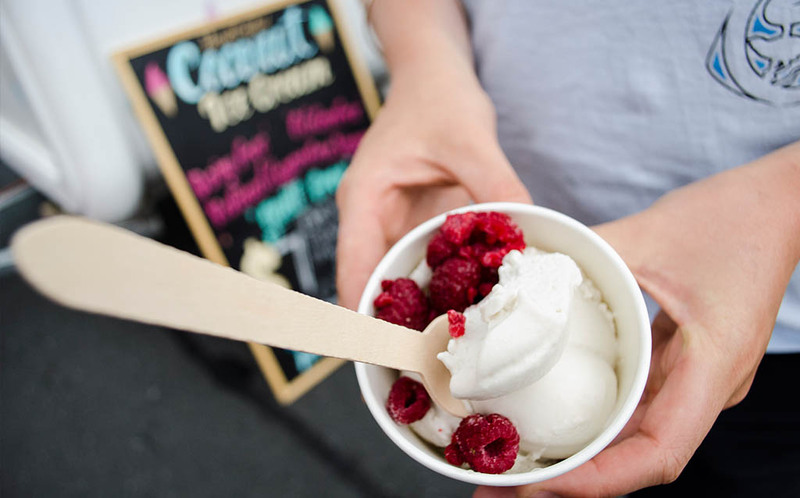 Check out how they were made and the talented inventors behind the amazing ideas! The Akers brothers, Andrew and David were walking along the beach one day and came up with the idea of having shoes to walk on water. They then decided that a more practical idea would be a giant ball that rolls down a hill. 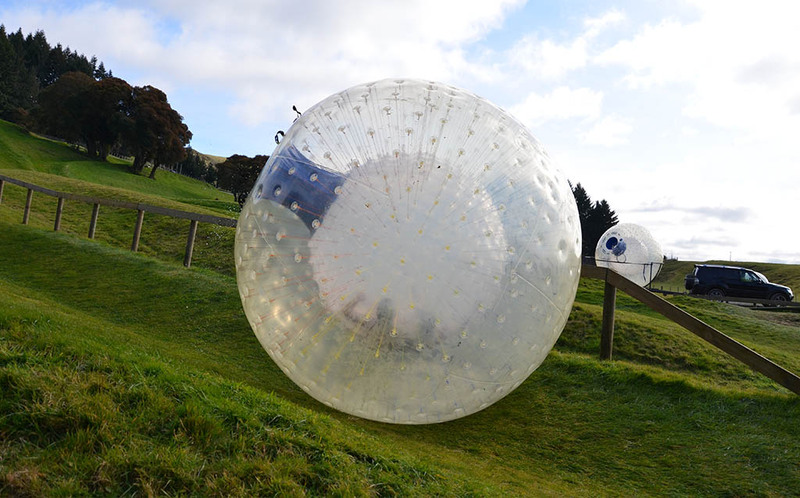 Adrenaline junkies jump inside the inner hollow plastic ball reaching up to speeds of 50kph. The OGO balls are created onsite at OGO and it takes 2 people 80-90 hours each to create one OGO ball. Five to six different types of high quality plastics are used to make these awesome OGO balls. There are so many awesome things to do in New Zealand that you are really spoiled for choice. Juggling up what are the best activities for you can be tough but we know that one main reason people come to New Zealand is to experience the adventures! 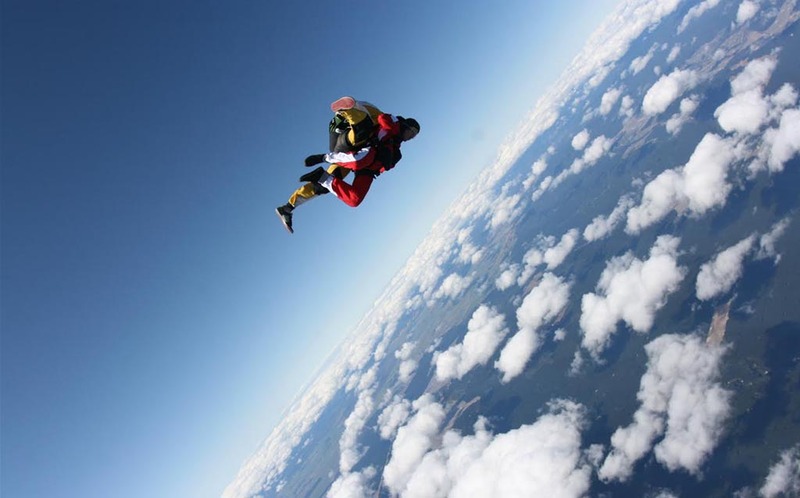 Well we do have plenty of that which include ziplines, bungys, white water rafting, skiing, jet boating, skydiving, luging. You name it New Zealand has it! 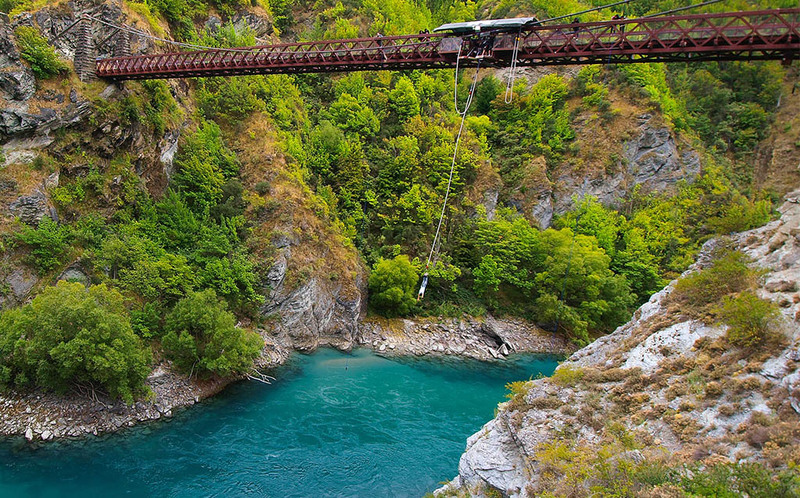 Central North Island is full of awesome adventure activities. You really can be spoiled for choice which makes it hard to choose what to do especially if you are short of time. 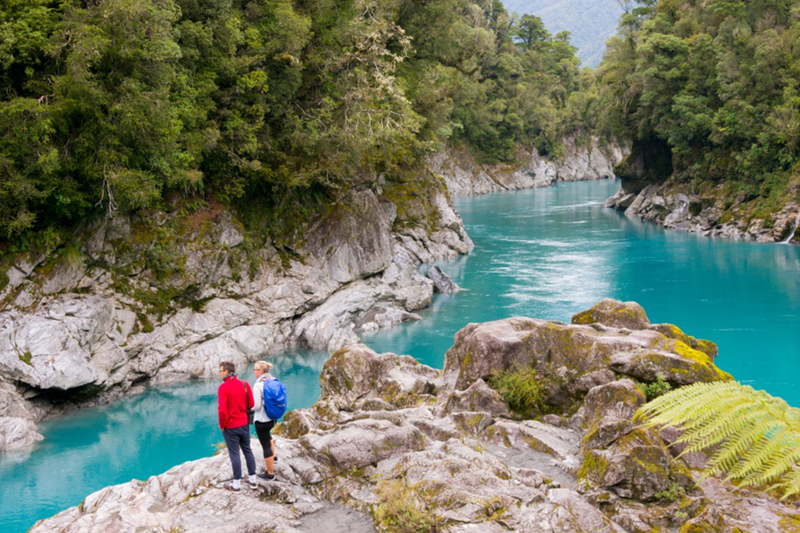 Check out our ultimate 5 day adventure in the central North Island that you should definitely include in your New Zealand Itinerary.